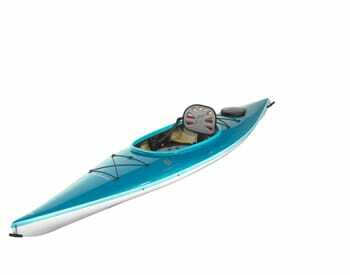 Fit 158 Kayak PE budget kayak delivers performance that will satisfy even a more experienced paddler.This kayak is the longest in its PE range and maintains speed very well. 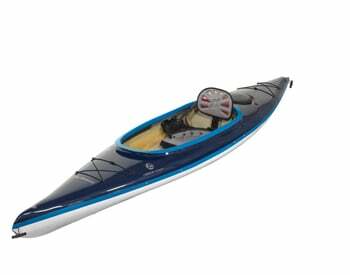 Hard chine hull provides greater initial stability and good maneuverability. 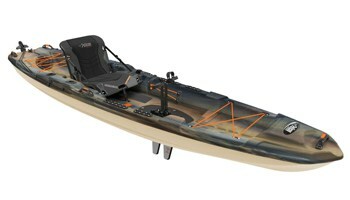 The over sized cockpit greatly aids in entry and exit. 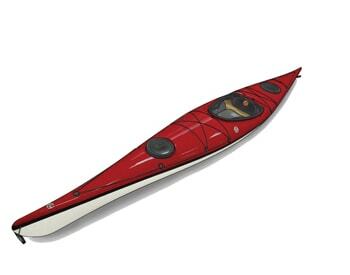 Two storage compartments can hold your gear for every day trip in mind. 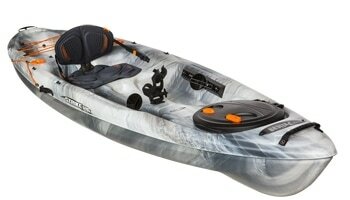 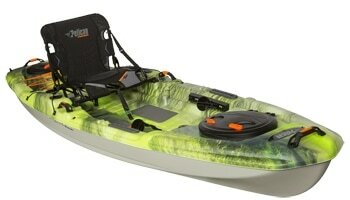 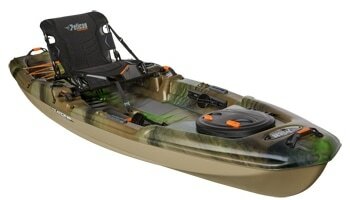 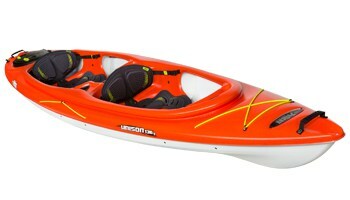 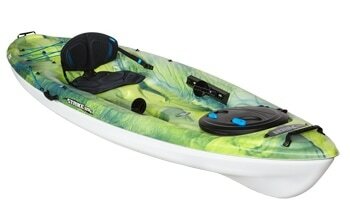 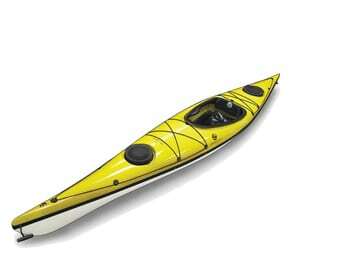 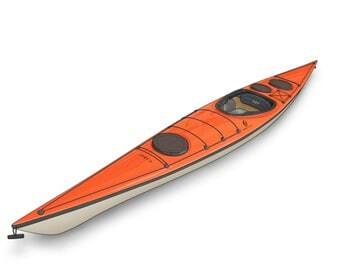 This kayak is made of single layer high-density polyethylene.